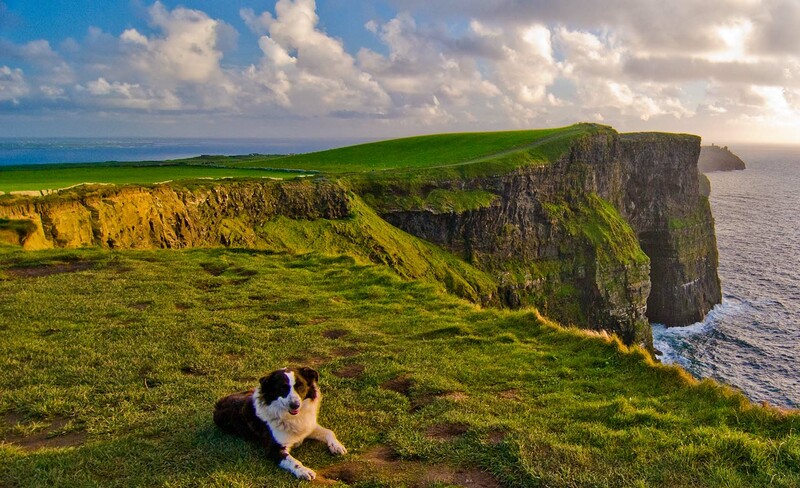 When it comes to wonderful travel experiences, Ireland does them well. Picture yourself driving through undulating, green fields with a towering castle looming up ahead. Imagine you’re standing at a tall cliff, waves crashing dramatically below. And see yourself strolling through historic, tiny towns, chatting to locals and popping into lively pubs for a lunchtime feed. 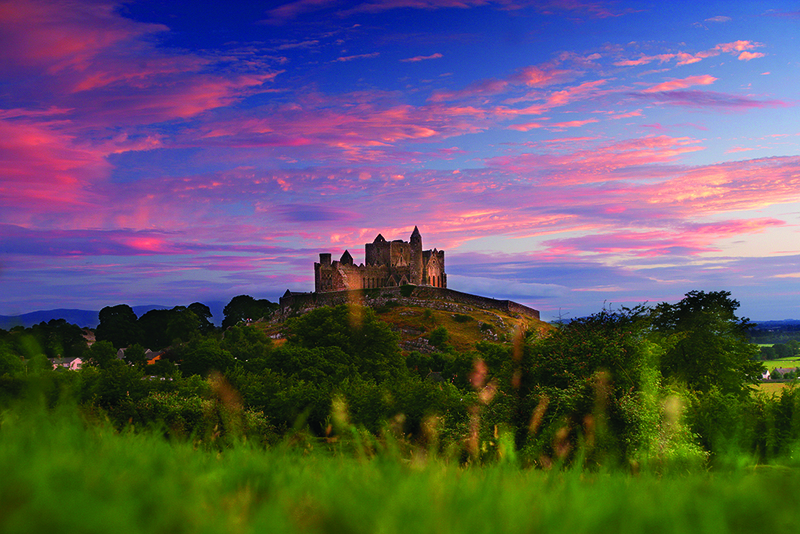 When it comes to wonderful travel experiences, Ireland does them well. The island at the edge of Europe has both stunning scenery, a rich culture, a fascinating past, and the friendliest of locals, too. Convinced? Here, we’ve rounded up the mind-blowing must-dos every millennial should tick off when they visit. Consider this your ultimate Ireland bucket list. 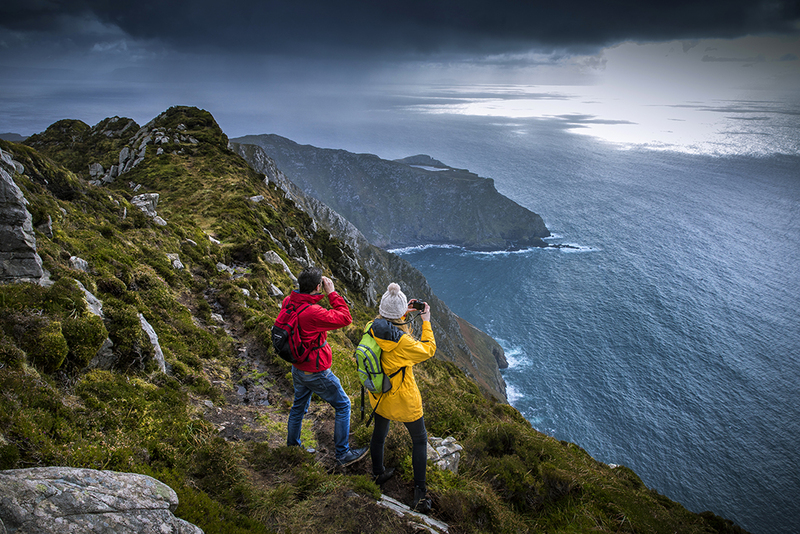 Taking in the entire length of the rugged Wild Atlantic Way and all the experiences it has to offer could take up to a month, or you could whittle it down to one or two epic experiences. Either way, whether that’s by driving the snaking coastal road, stopping at viewpoints to get out and gape, or walking a portion of it, moseying along its moody sea, spying sea caves, sheltered coves and plenty of marine life as you go – whichever way you choose, you won’t be disappointed. Be sure to plan ahead so you don’t miss highlights like the Cliffs of Moher, the Ring of Kerry, and the island of Skellig Michael. Keen to learn about Ireland’s culture? Of course you are. And the island’s Ancient East, with its chatty, story-telling locals and ridiculously old ruins – we’re talking Stone Age-era old – is the perfect place to do so. Stroll, drive, bike or coach trip through its tiny towns, peek into its castles and monasteries, or take part in its seasonal activities. Check the events calendar before heading over, and if you’re in luck, your trip might coincide with a garden party, opera, watching the sun setting over the Irish countryside? We couldn’t think of anything dreamier. We’re going to go ahead and call it – the Causeway Coastal Route in Northern Ireland is easily one of the greatest drives on Earth. Beginning in Belfast – or in Derry~Londonderry, should you so choose – the drive has over 40 destinations to drop into and a whole lot of dramatic landscapes in between. Though the route can certainly be seen in the space of a daytrip, we recommend you spend the night, staying in a cosy cottage or a bed-and-breakfast with locals who know the area well. 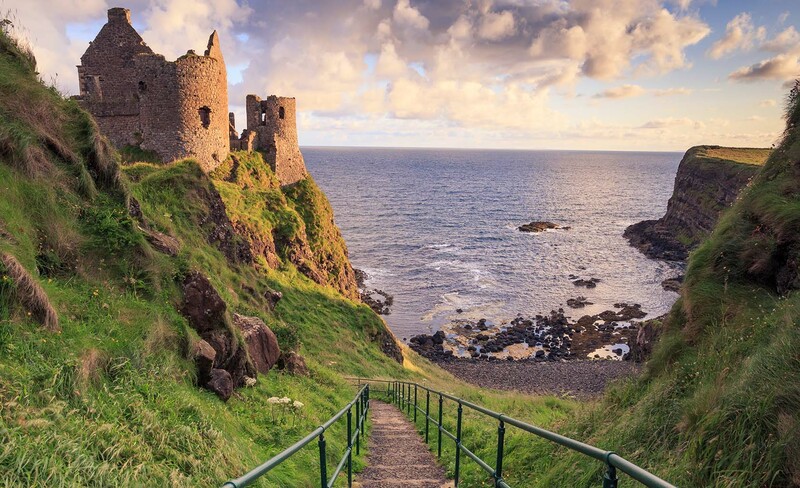 In the morning, meander to a fishing village or a deserted beach, or venture further afield to breathtaking destinations like Giant’s Causeway, Dunluce Castle, or Mussenden Temple. With this being a bucket list for millennials, there was no going past this experience: seeing the shoot locations for Games of Thrones. 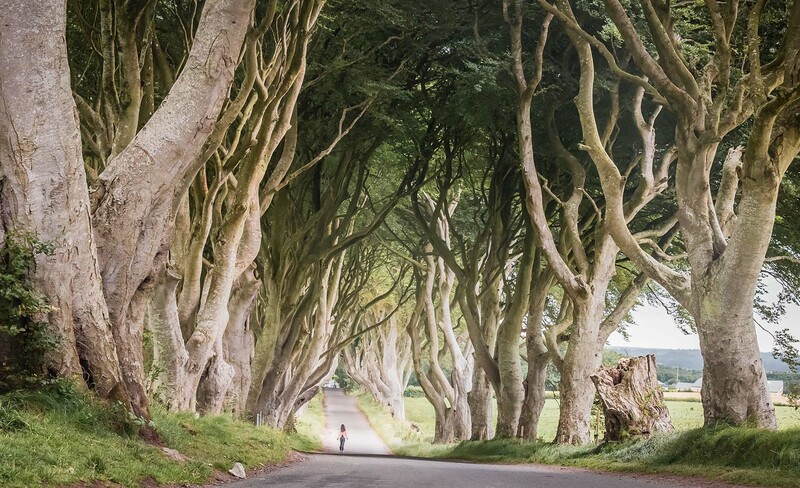 For the HBO show, Northern Ireland’s woodland, mountains and moorlands became real-life sets for some very memorable scenes: Dark Hedges became the Kingsroad where Arya dressed as a boy to escape capture. Shillanavogy Valley at the base of Slemish Mountain became the Dothraki grasslands where the khalasar left Pentos. And if just seeing the locations isn’t good enough for you, head to Castle Ward Estate, otherwise known as Winterfell, to try your hand at archery. 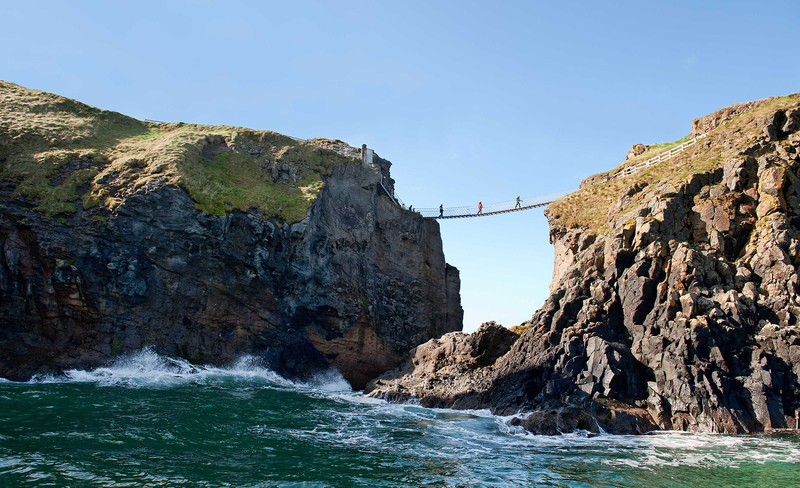 Daredevils, don’t miss the chance to cross the Carrick-a-Rede Rope Bridge. The famous bridge, 20m long and 30m above the Atlantic Ocean, can be found in Northern Ireland’s County Antrim. Linking the mainland to the small island of Carrick-a-Rede, it was originally built by salmon fisherman more than 300 years ago and later rebuilt to be much sturdier. Today, it sees hundreds of thrilled tourists cross it every day. While you’re in the area, look into getting over to UNESCO World Heritage site, Giant’s Causeway. 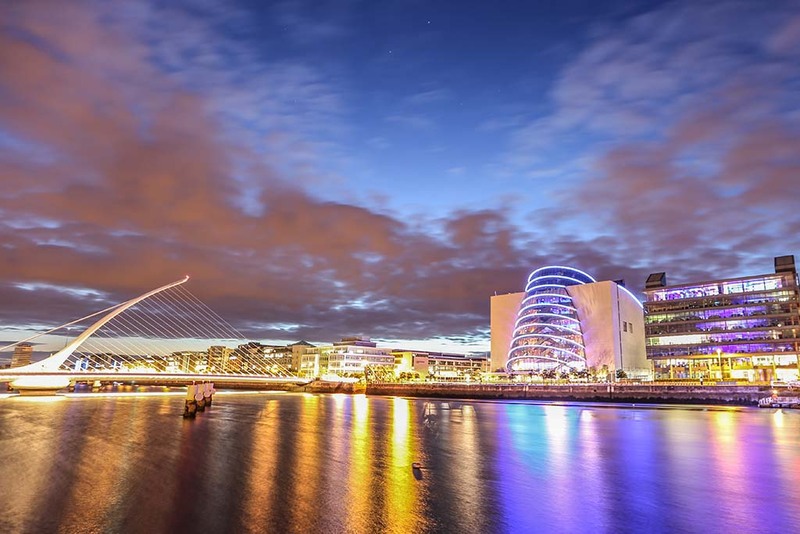 Of course, we couldn’t round out this list without mentioning Dublin. Aside from the fact that it will be likely be the start or end point of your Ireland jaunt, the city, with its historic buildings, parks and many museums, is more than worthy of a visit. And the best way to experience it is by sampling the extensive range of food and drink on offer. Browse online beforehand and take your pick between backpackers, literary, musical or simply self-guided pub crawls or settle in for a meal at one of the establishments that popped up during the city’s restaurant boom. There’s something to satisfy everyone, from new takes on traditional Irish eats and to that delicious Nordic influence. Cheers to that.